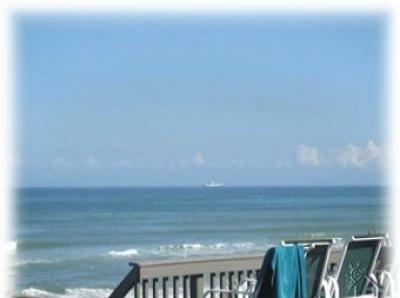 40x30 patio deck/outside shower or go swimming in the ocean. shops and business of downtowns shopping district. screen TV, the view Is amazing. CALL TODAY FOR GRAND OPENING RATES!!!! Booking Fast!! !